"What I feel when I dance is indescribable." 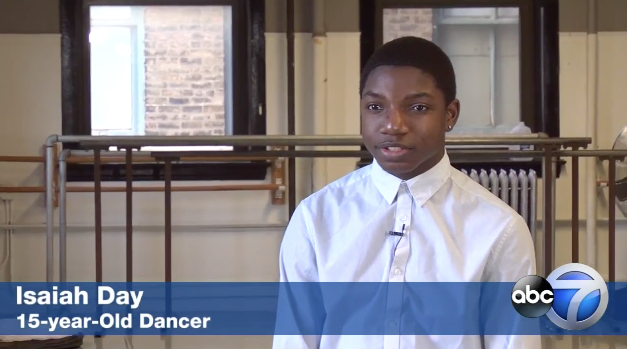 Check out Academy sophomore dancer Isaiah Day on ABC 7 Chicago! See the full video here. Isaiah was also featured in Southside Weekly.